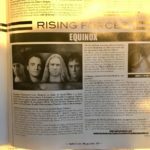 Equinox is very proud to be on the latest Metallian magazine. 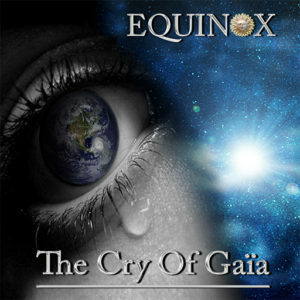 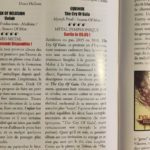 We get an really nice review and interview for our album The Cry Of Gaïa. 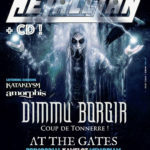 Thanks to Romain Richez from Metallian for his support !